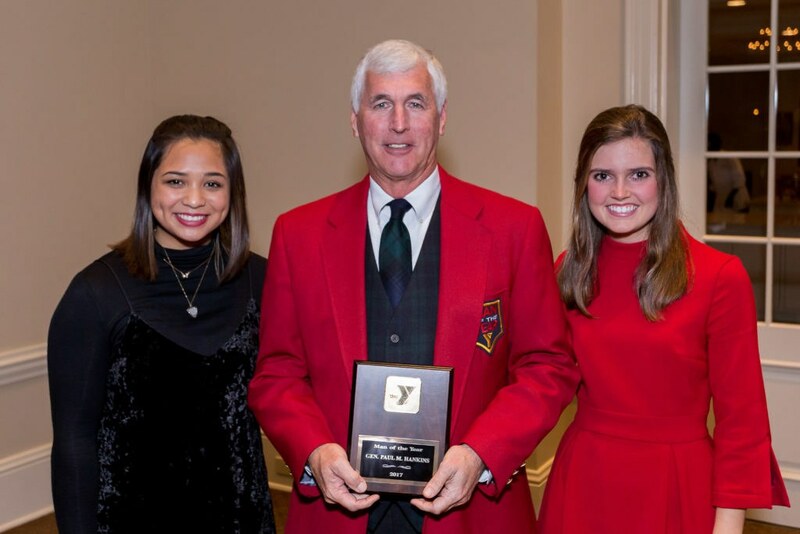 The YMCA Man of the Year banquet is held annually, in the first week of December. This is an outstanding way for teens to learn how many caring adults serve youth in our community. Each Student Y program is asked to select 2 representatives (who will make up your Presentation Committee) from their group to interview your candidate and present them at the committee meetings held in three separate sessions at the Britton YMCA. The committee helps select the winning nominee. Nominees must be approved (so that no 2 groups select the same person). Please have 3 people (in order) in case another group has selected the same person. You will receive an email when your nominee is approved, which will be around Thursday, Sept. 21. Please DO NOT contact your nominee without getting this approval! There will also be an orientation describing the process of interviewing the nominee and presenting at the Presentation Committee Meetings. After your nominee has been approved you can begin the interview process. You should interview the nominee and try to find things that will meet the six (6) selection criteria listed. Use the selection form to complete the interview.